Everybody that has a business knows how important your brand image is. After all, this is how customers and other companies will perceive and view your business. 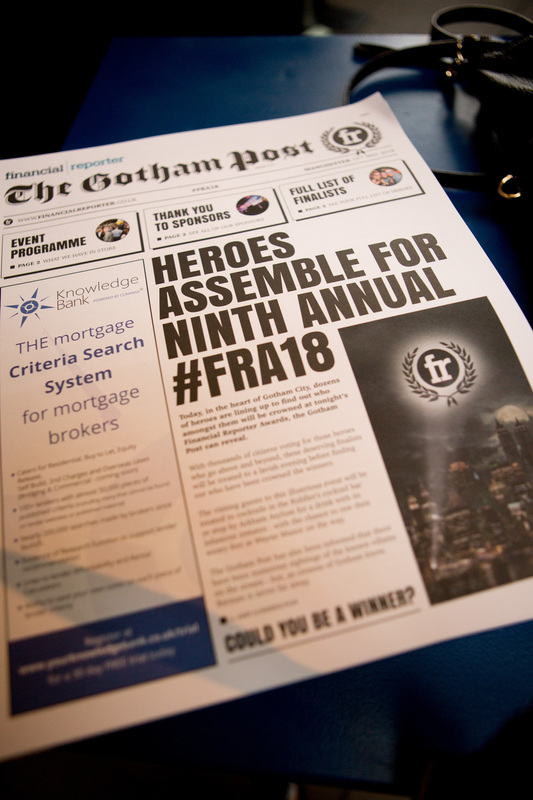 When you have a PR event, this is the perfect opportunity to drive your brand image. It is also a great way to build a relationship with customers. How do you want to be remembered after the big day? A business that is fun and exciting or a company that is boring and dull? 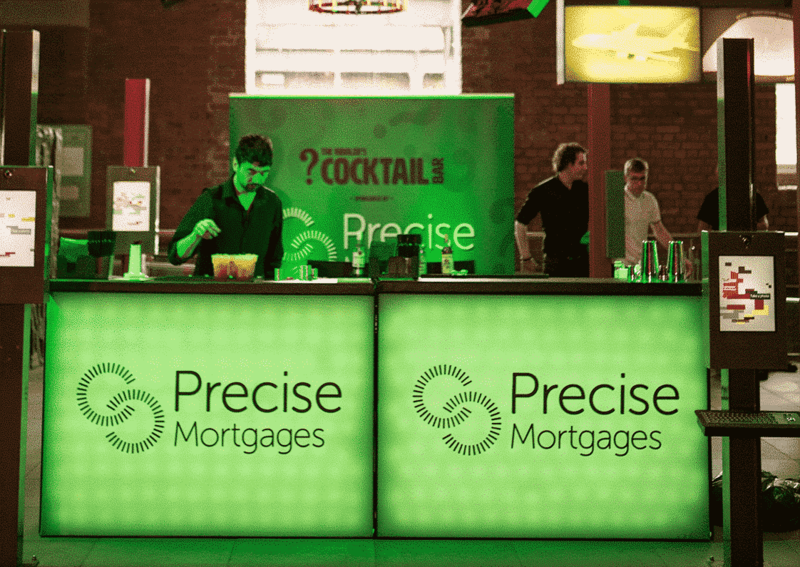 How do you ensure that customers instantly recognise your brand and engage with your business? Well, there are plenty of ways that you can make sure your brand image is good and memorable. Let’s check out some of the best ways you can do this today. If there is one thing that people love at a PR event it is freebies! 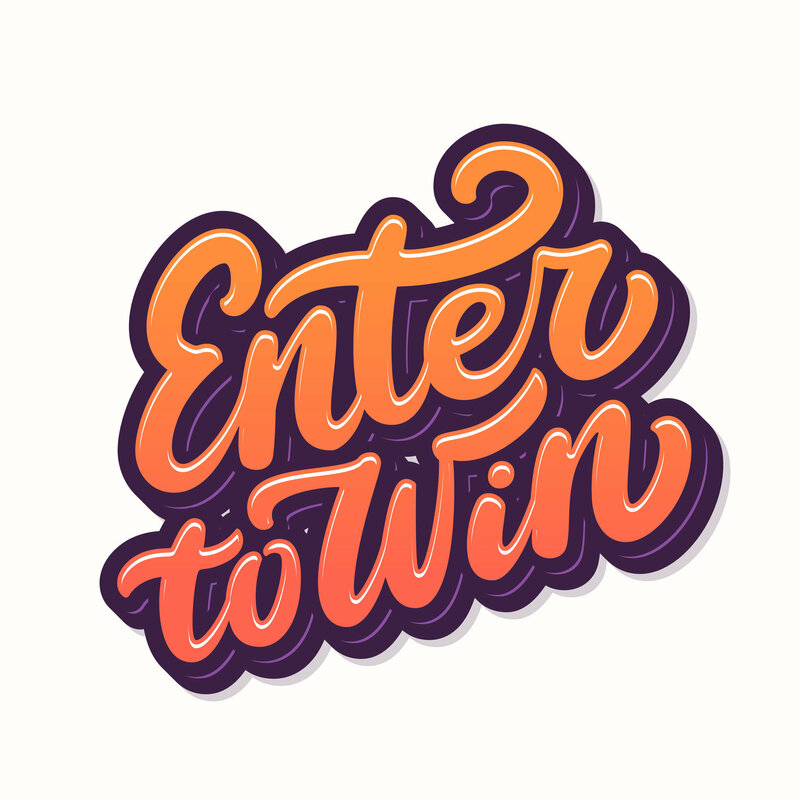 So, make the most of this opportunity by creating your own custom merchandise that you can give away and allow people to win. This is going to give your brand maximum exposure with new customers taking away your merchandise that features your business. You can create badges, bags, stickers, stationery and lots more. In addition, creating competitions for the day or that run on social media is a fantastic way for your brand to get out on the internet too. Later on, you can have people retweet or share your competition that will get your generous brand image around social media. Everyone is a winner! 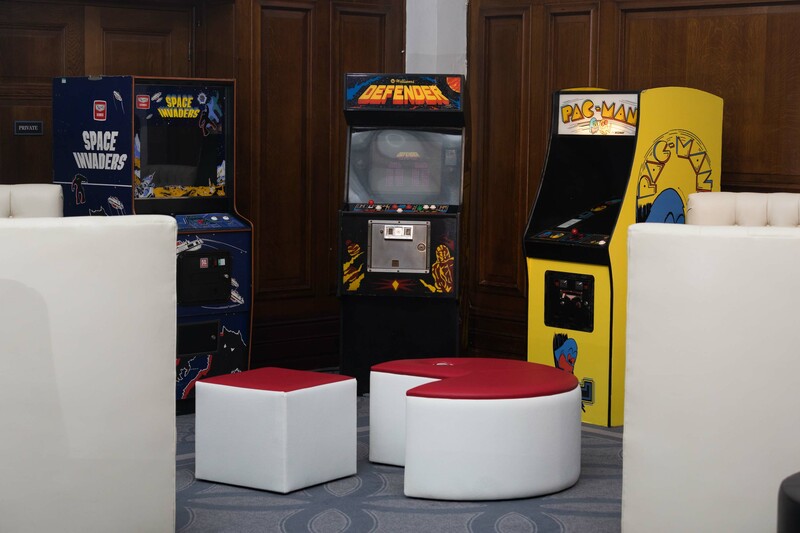 Everybody loves to play games and now you can have the opportunity to hire retro arcade game machines for your PR event! Not only can guests have fun with their favourite childhood games, but you can also use it as a way to get your brand out there. Now you have the chance to hire custom arcade machines. You can design the artwork and branding for the panels of the machine. You have total freedom to choose what colours you want and what branding to feature. Lots of big companies have done this in the past and it has been highly successful. 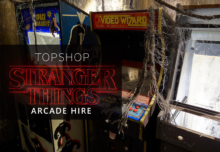 Companies such as Topshop, Snapchat, Party Poker and Marr Clothing have had a custom arcade machine from Arcade Direct. The way to everyone’s heart at a PR event is food! By providing some snacks and drinks for your guests, you can make sure that everybody feels welcome and having tasty food is a sure way to draw in the crowd and keep them at your PR event. You can drive home your brand image of being friendly, generous and custom-focused with very little effort. 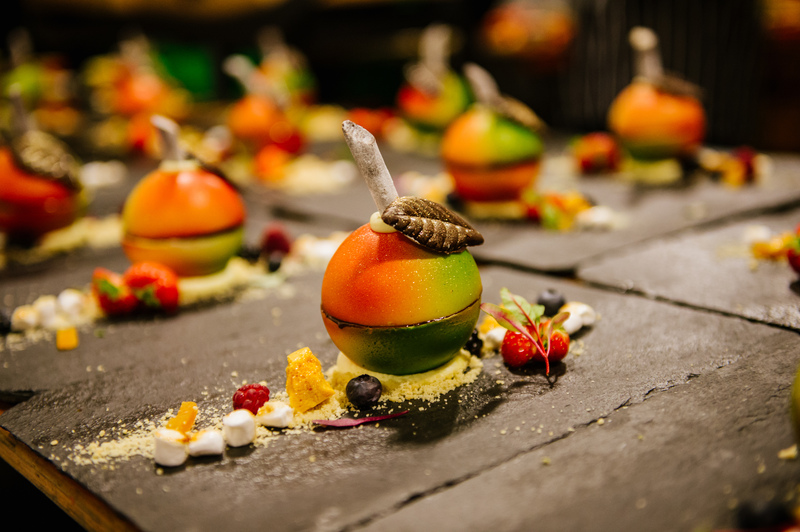 Having a buffet or canapés is going to be a fantastic way to build a positive brand image at your next PR event. In this day and age, everyone wants the perfect selfie. So, why not use this as an opportunity to promote your brand? Featuring a photo booth is a fantastic way to get your business out there since guests can come inside and take fun photos with their friends and family. 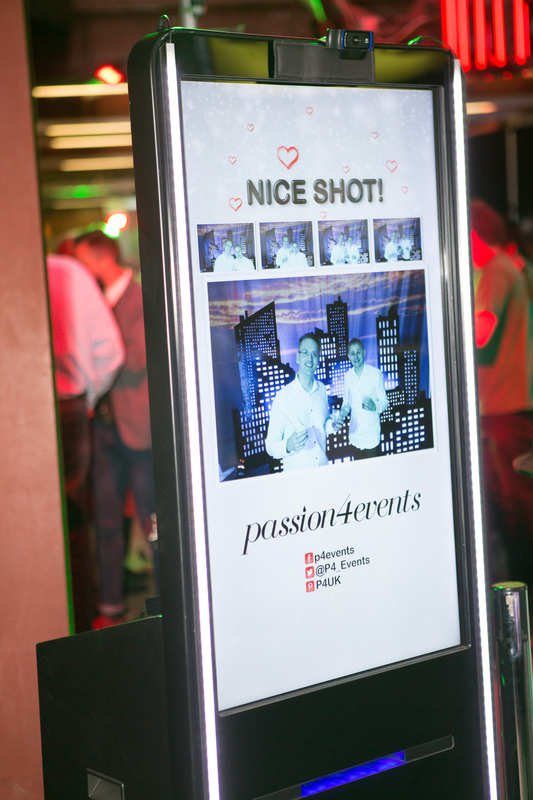 Of course, not only will people remember that you had a photo booth, but you can also have your brand logo featured on their photo prints. This means that your guests can take home mementoes from the night that feature your brand. This may encourage more people to check out your products or services or at least to remember you in a positive light to recommend to people that they know. You may think that you can organise this yourself, but you will soon find it can be very stressful! Why not allow a reputable company to take the logistics off your hands, and allow you to enjoy the event you have worked hard to plan. Our partner company Passion4Events are on hand to help. Established since 2006, Passion4Events provides bespoke event management, luxury wedding planning, and alternative entertainment to all sectors. Our young, dynamic team are based in the North-West, but work throughout the UK and Europe.